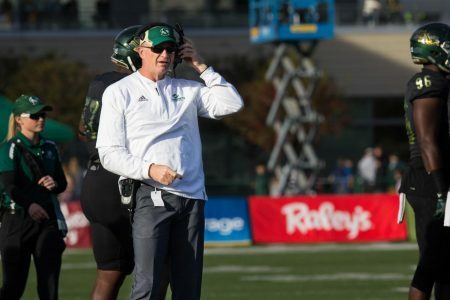 New Sac State head coach Troy Taylor vowed to recruit locally and he did by receiving commitments from five Folsom Bulldogs, the California State Champions. 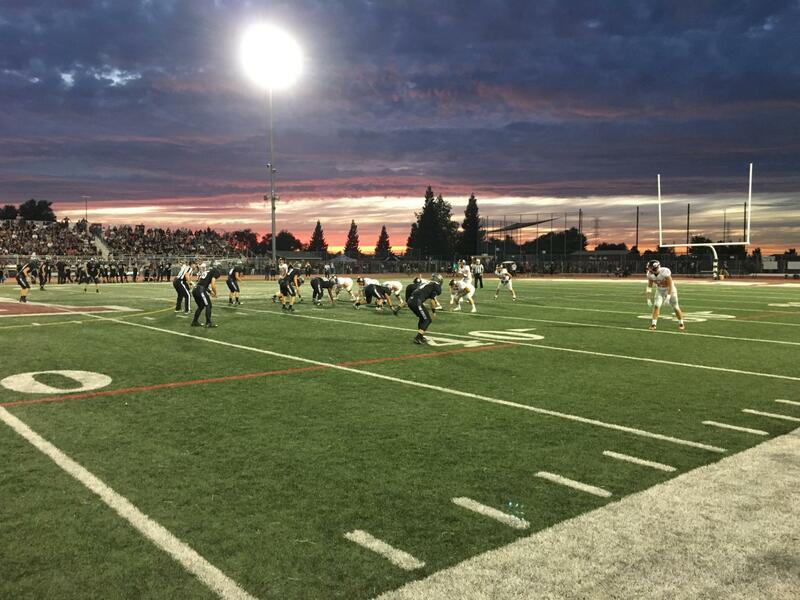 Folsom High School football went 14-1 and won a California State championship in 2018. 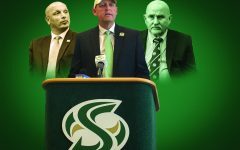 Now, five of those players have committed to continue their academic and athletic careers at Sacramento State. 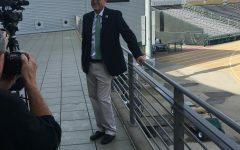 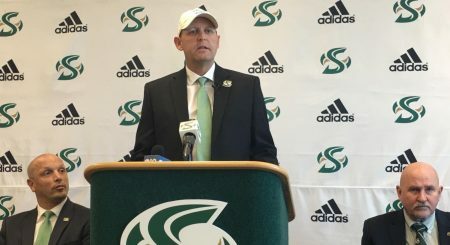 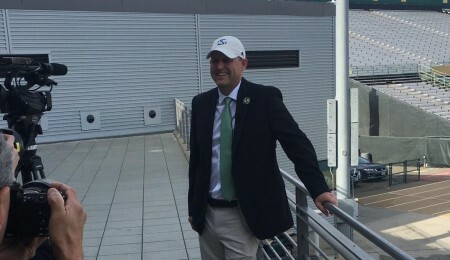 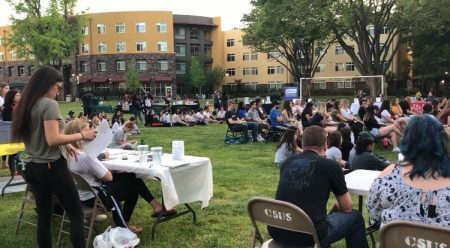 This is the first time in at least a decade that a football player from Folsom has come to Sac State, but since the Hornets hired Troy Taylor as its head coach and Kris Richardson as their assistant head coach, the school in the state capital has become more appealing to local high schoolers. 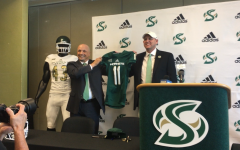 Hardeman was named the Sacramento Bee’s defensive player of the year after recording 8.5 sacks and 46 tackles a season ago. 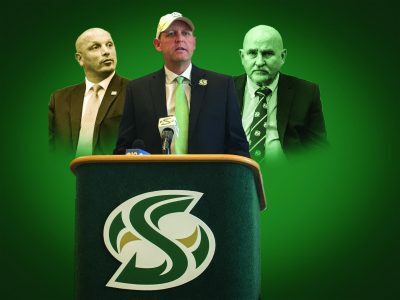 Overall, the Hornets received commitments from two other players on the Folsom Bulldogs defense when Dylan Jorge and Gavin Davis-Smith put their pen to paper on Wednesday. 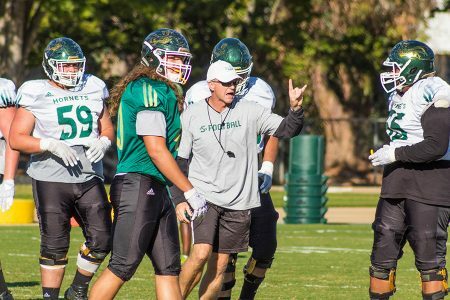 The Hornets received a commitment from offensive lineman Joe Wagner of Folsom who was named to the Sac Bee first-team and defensive lineman Brandon Knott of Inderkum High School who was also on the Sac Bee team. 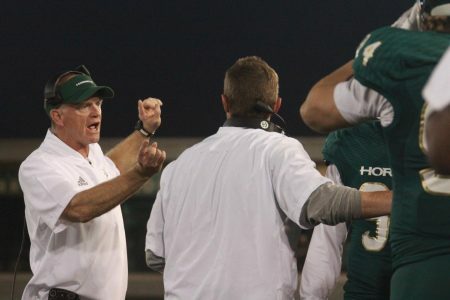 Sac State also received a commitment from EJ Gable, the brother of current Hornet running back Isaiah Gable. 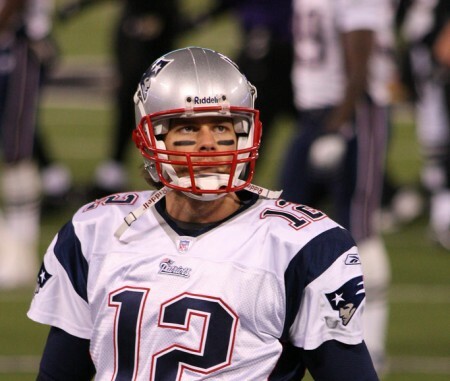 EJ rushed for over 1,700 yards in his senior year, but was not wanted by other schools due to his height of 5-foot-6. 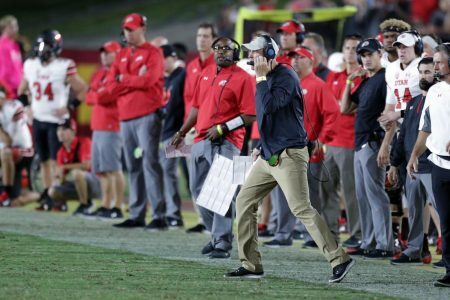 The Hornets, who already have a strong running game, also picked up a commitment from Daniel Fortune of San Bernardino who also had an offer from the University of Utah, where Taylor was the offensive coordinator the past two seasons. 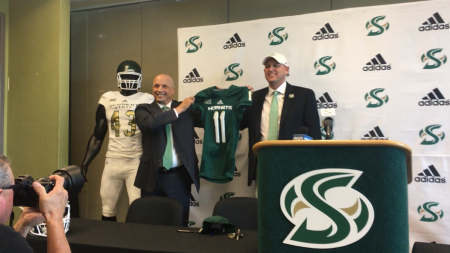 Sac State released their spring football roster this week and these new commits will start practicing once they complete high school.